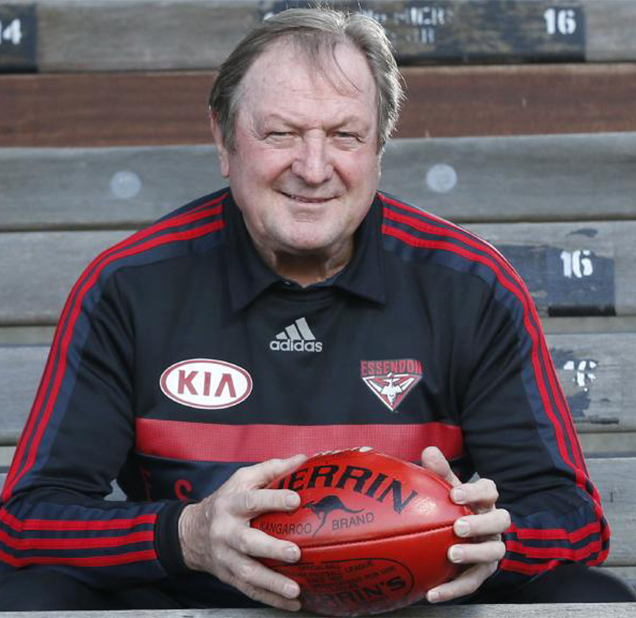 Kevin Sheedy is one of the Australian Football League’s most enduring figures. A player and coach over five decades, Kevin has an unsurpassed record of involvement in over 1000 games and seven premierships. He began his career at Prahran Football Club in the Victorian Football Association in 1964. After playing in a premiership with that club, he transferred to Richmond in the Victorian Football League in 1967 and played 251 games before retiring in 1979. Kevin played in three winning grand final sides for the Tigers – 1969, 1973 and 1974. 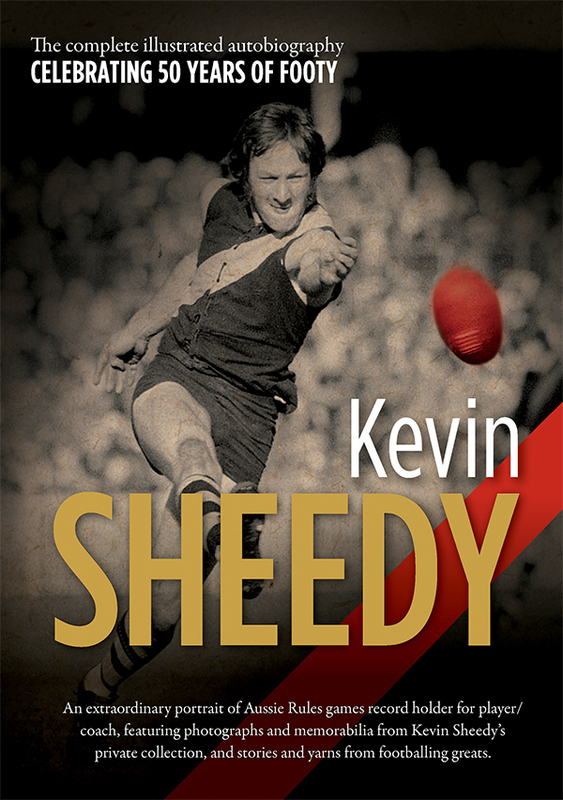 Kevin is a member of the AFL Hall of Fame a Life Member of AFL, Richmond, Essendon Clubs, and the first ever Life Member at Greater Western Sydney Football Club (GWS FC).